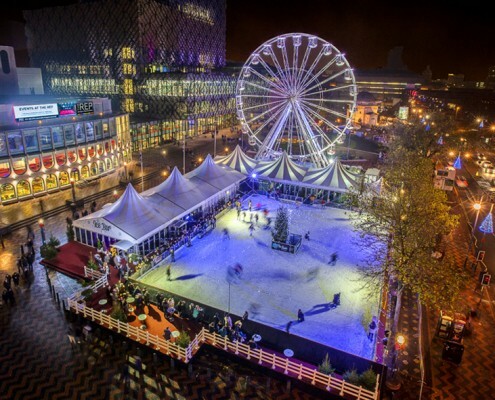 The Birmingham’s Frankfurt Christmas Market & Craft Fair is being held from the 13th of November 2015 upto the 22nd of December 2015. 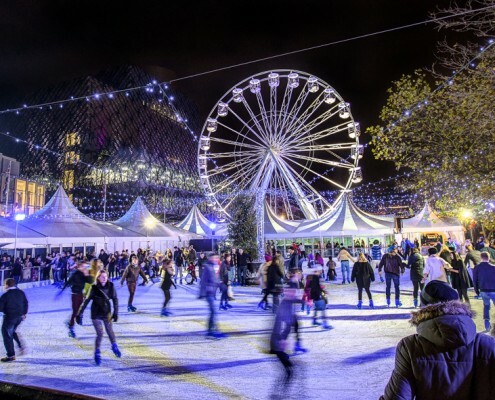 Birmingham hosts the largest authentic German market outside Germany and Austria located at Victoria Square running from New Street to Centenary Square. 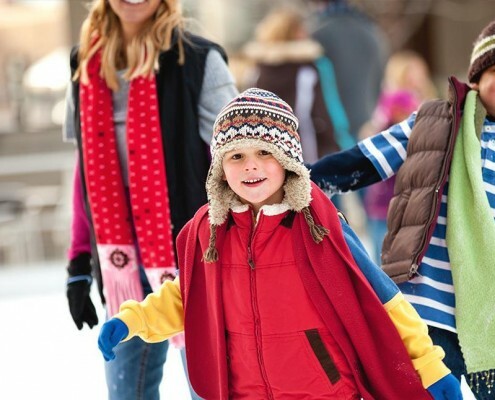 It is open daily from 10.00 am to 9.00 pm.